Venture capital is money that is provided by investors to startups that have the potential to reshape the market and grow very fast. 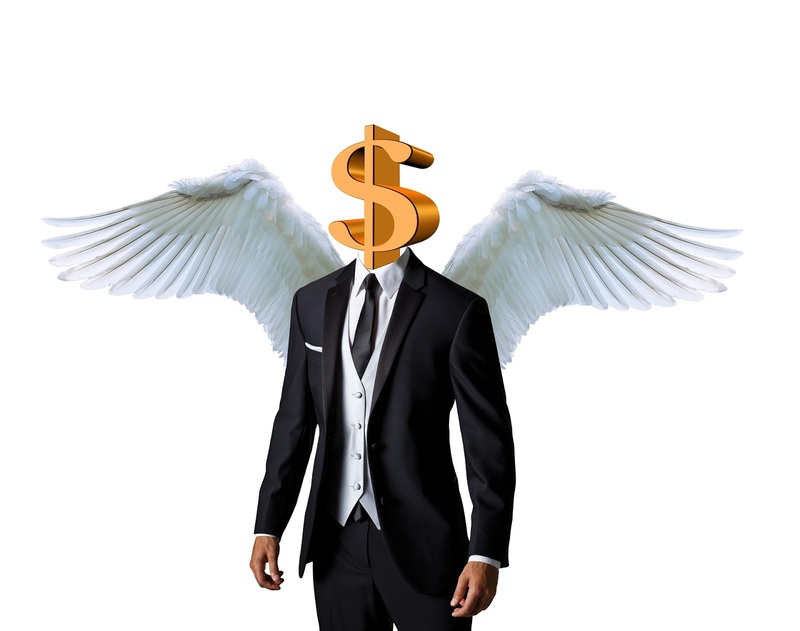 The money invested by venture capitalist firm usually comes from institutional Investors, corporations or wealthy individuals looking to make some money. For example, Let say you have a product that getting a lot of customers and media attention. you know that your little company will grow in near future, but banks hesitate to give a loan because they think its too risky. But Jane, who is successful VC look at what you have done and thinks the benefits outweigh the risk. Jane learns about the product, read the business plane. Jane like what he sees and decides to invest in your company. Jane does the same in other startups with similar potential because in the VC game you need a backup plane. 1. Venture capital provides a startup a valuable source of guidance, consultation, and technical assistance, to make a business successful. 2. In venture capital, there is no repay schedule like loan has. 3. Connections, building connections in an industry can be invaluable, you can gain a lot of more connection from VC for the growth of your company. So, business resources that provide by venture capital firm who have taken an equity position in a startup company can be invaluable to the success of the company. Securing venture capital typically means that you have to give up something in exchange for the funding and some value-added services, that means it has many disadvantages in includes. 1. Venture capital firm will want to add members of their team to your company's management team. So you will lose some control of your company. One of the biggest problems that many entrepreneurs face with VC is that VC firm wants a seat when any decision is made and they often have the power to override decisions. 2. Venture capital investors may also try to exit from the market quickly if the original owner unable to pay invested money than VC investor lunch an IPO or it can sell it's equity position to other. Venture capital firms invest in companies in exchange for part of the ownership of the business. If you interested in finding some venture capital for your startup, it is important to know the process. The first step that you have to take is to create a business plane after you have your business plan ready, you will need to submit it to the VC firm. VC firm will investigate your business model, your product or services anything that wishes to examine. Once this step has been completed bt venture capital firm there is one to one meeting that is called discussing the project in detail. After the meeting, the VC finally decides whether or not to move forward. If they decide to move forward, in return for the investment, it is common for them to ask for some equity of the company. Equity in the company refers to ownership in the company. It is common for an investor to exit the company after a specific amount of time. This may happen after they get a good amount of return.